Lovestruck is a popular online dating choice for singles living in the UK, with over 250,000 active on the site. The service offers users numerous ways to meet, including through events and an algorithm which they claim is even more clever than the most popular dating sites. But does this award-winning service really increase your odds of finding love? I signed up to learn more. You can sign up for Lovestruck by creating an account on their site or by using your Facebook information. Your “love story” begins by selecting your gender, the gender of the partner you are looking for, and an age range. Once selected you can create a username and provide further account information. Finally, to complete your registration, you must upload a photo and provide your job title. Your profile must be approved before you can use it. You can expedite this process by answering questions about your nationality, religion, height, and more. You can skip any question you don’t want to answer. Whether this actually speeds up the approval process is unclear and even after filling out the profile questions I was informed it could take up to 24 hours (!) to confirm my account. In the meantime, however, I was able to browse matches. The Lovestruck homepage provides you with what the service’s algorithm believes to be your best matches. It is easy to figure out how to “heart” a match, remove a match, or even message a match, as these buttons appear front-and-center over each profile image. You can navigate to different sections of the website using a menu bar that appears on every page. From there you can access your matches, messages, a premium matchmaking feature, and events. 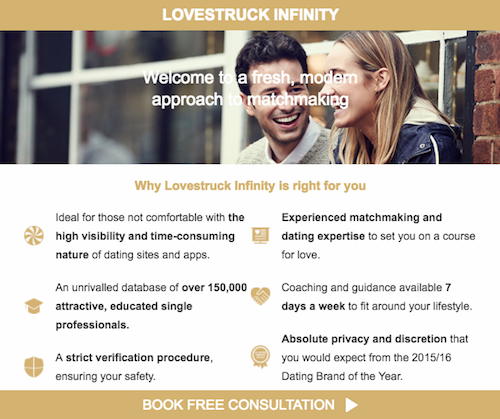 Apart from the standard dating features on the site, Lovestruck also offers a professional matchmaking consultant. Dubbed Lovestruck Infinity, the service is designed for people who don’t want to spend time sorting through irrelevant matches. Instead, you will get verified results delivered to you in addition to a counselor who works on your schedule. This is a pretty novel idea that enables you to use the dating website platform in a unique way. Lovestruck also hosts live events where you can meet people who use the service in person. Many of them offer free entry. I always prefer dating services that offer numerous ways of meeting people, aside from the now-traditional online way. Although this is standard fare, they also make it known that they reserve the rights to sell your information to third parties. This is why I always make sure to read the fine print. You never know what you’re agreeing to when you sign up for a service. Because Lovestruck reviews all profiles, they are able to closely monitor suspicious activity. If you believe you are being targetted for a scam or a catfishing, you can report members to the staff quickly and easily. 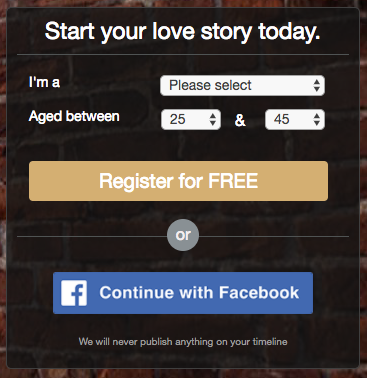 It is free to signup for Lovestruck, but the service offers non-paying users extremely little in the way of features. A membership will provide you with the ability to send and receive unlimited messages, view member photos, see who has viewed your profile, and discounted entry to events. A one-month agreement costs £29. 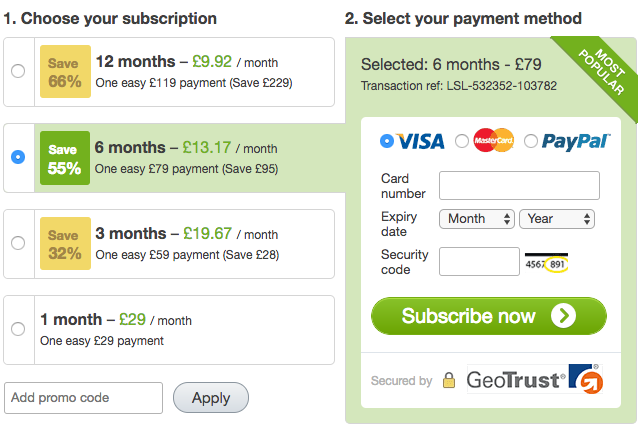 A three-month subscription costs £19.67 per month. A half-year subscription costs £13.17 per month. A one-year subscription costs £9.92 per month. Lovestruck is competitively priced and, overall, I believe a good value for the money. 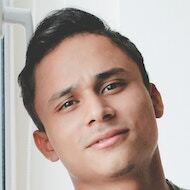 Lovestruck is not a bad little service and I believe that they offer an effective system for making real connections. Although it’s not as feature rich as the largest dating sites, what it offers is possibly much more effective. I recommend giving Lovestruck a try, but keep in mind that you will have to pay if you plan on going far on the service. Have something to say about Lovestruck or anything else?